Well we have hit a letter I cannot find a destination for, really, one simple little letter, and I cannot think of one place I have been that starts with an "O"
I have decided to share a time to travel instead. October is great time of year. It is a little chilly by this time in Northern VA, but not bitter cold yet. Sunshine and I like to be outside. So October seems like a great time to do it. 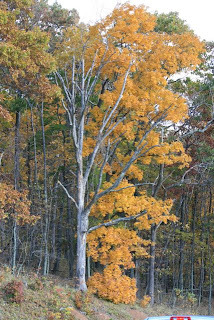 Growing up and living most of my life in Florida, October is just late fall for me as kid, however, in northern VA, it is the time when leaves are changing colors and God is painting the landscape. Now this may be a great site to look upon, and to admire the way the colors always enhance themselves in the mountains. I do want you all to realize, those leaves have to land somewhere when the fall. To me, most of them land in my driveway. 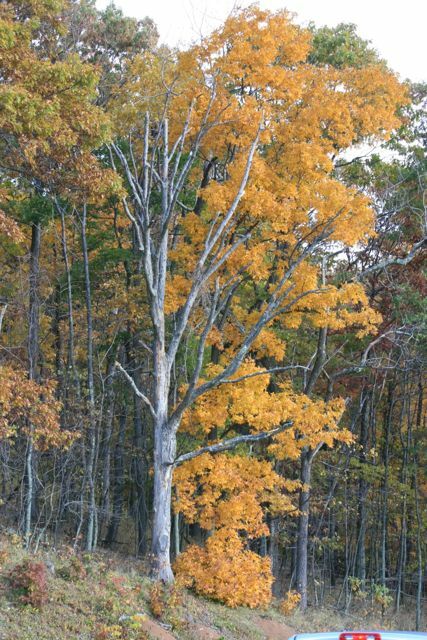 Regardless of the resting place for a summers leaves, they are still very admirable. Sunshine and I take a couple weekends in fall and head to Skyline drive. The Northern entrance is in Front Royal, VA, about an hours drive from our lovely home in Manassas. I would always suggest that you bite the bullet and get up early and hit the park as early as possible. I tell you this because you will not be the only one with a wild hair to go and check out the new colors. The entrance into the park is two lanes, and the drive is very nice. About 2 miles into the park is the welcome station. There is parking there for about 30 cars or so and it is a good point to get the information on the park. 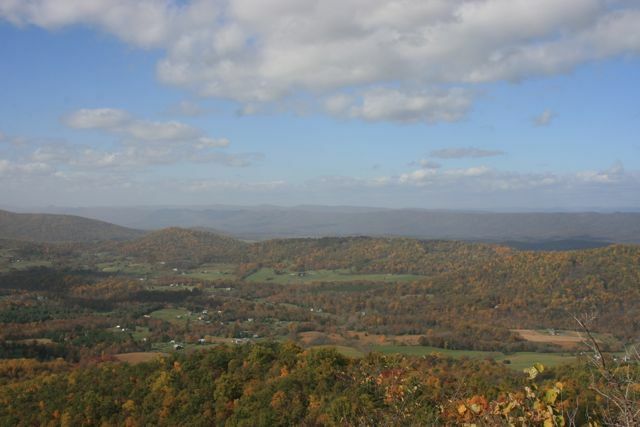 Every couple of miles there is an Overlook to stop and look into the Shenandoah Valley. Some have historial markers with some history to enjoy about a particular area. I would also suggest a sweater or lite jacket most of the time. You are at a higher elevation and the temperature can change rapidly from the cities and areas below. Above is an image from one such Overlook. Sunshine and I always pack in lunch and pick one of the overlooks to eat a lunch. It is a great way to spend a fall afternoon. 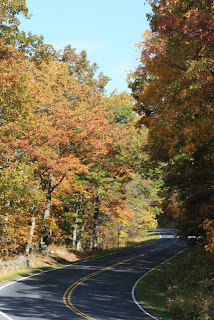 If you listen to any local radio station they will keep you abreast of the prime time to head over to Skyline drive for the best colors. If you can take a day from work and go during the week, there wont be as many cars on the road. Many local motorcycle clubs, and car clubs take the opportunity to go for a drive. We have seen the local Corvette Club, Rolling thunder, SMART Car and Mustang Clubs on our various trip to the mountains.